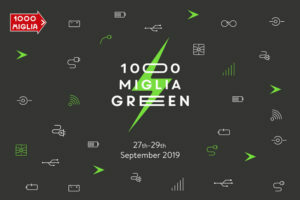 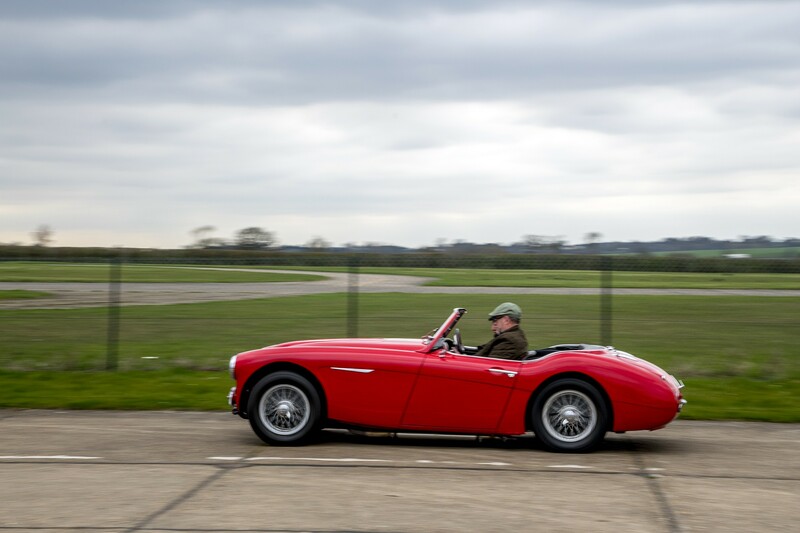 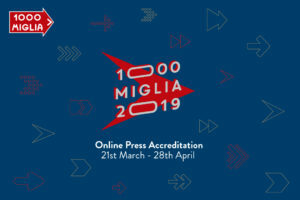 The new “Warm Up” project is aimed at all the enthusiasts and fans of the most beautiful race in the world: training days and 1000 Miglia style tests during which one can learn or study how to participate in the Freccia Rossa race. 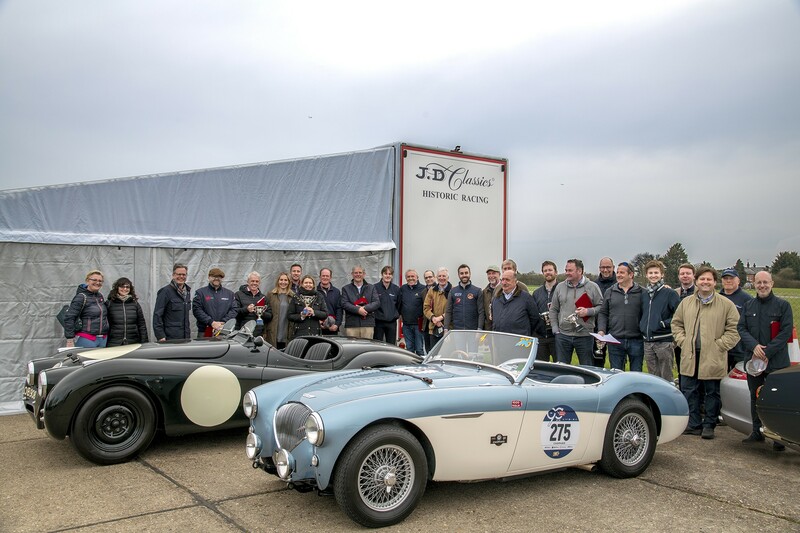 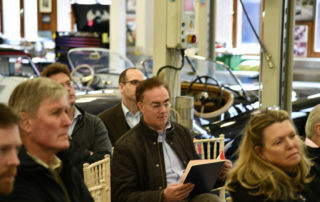 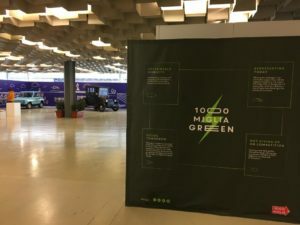 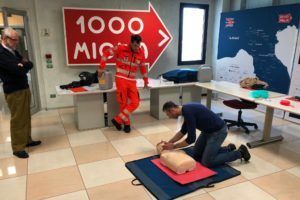 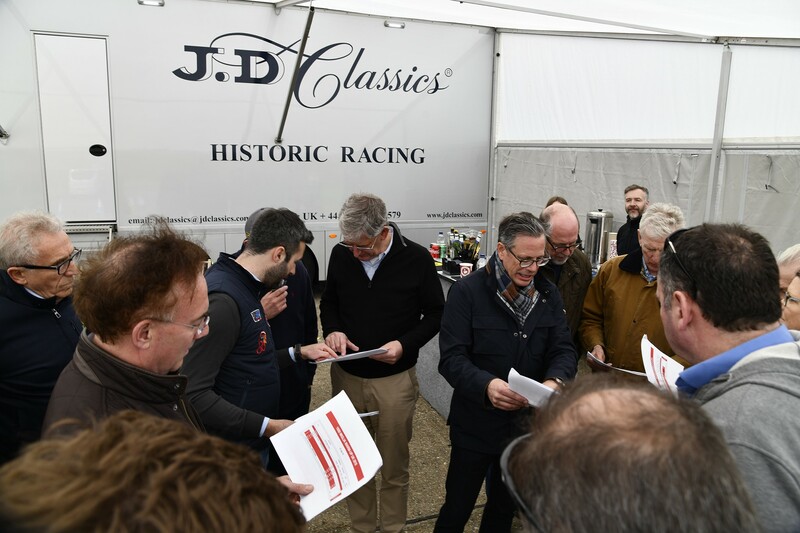 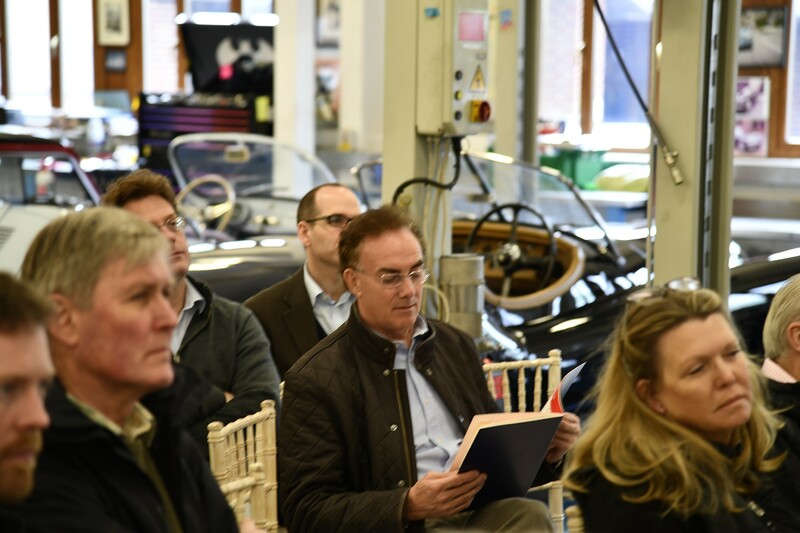 In the areas provided by JD Classics, sponsor of the 1000 Miglia 2018, a group of experts of 1000 Miglia held a series of theoretical and practical lessons. 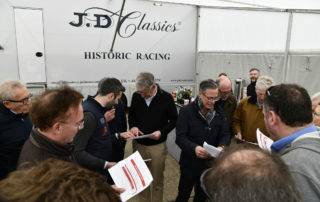 Giuliano Cané, winner of ten editions of the 1000 Miglia, illustrated the use of instruments and then stepped into the car with each entrant, to show how to get good results in the race. 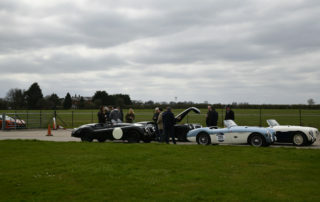 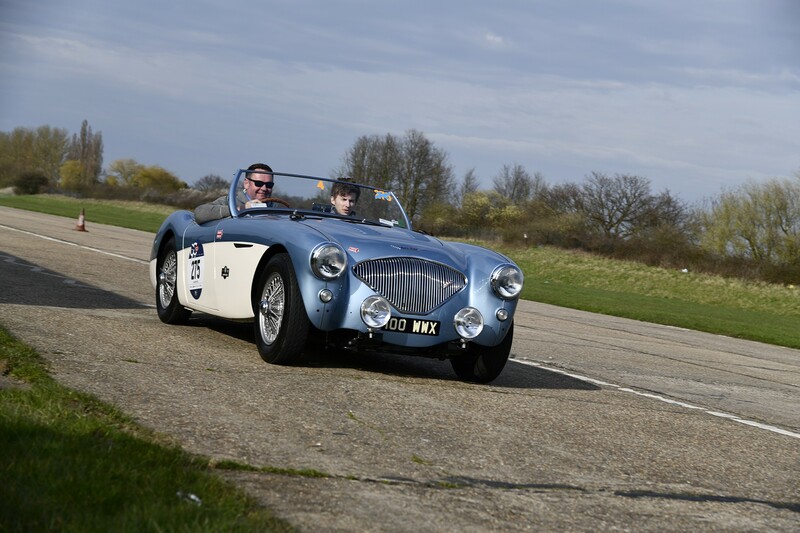 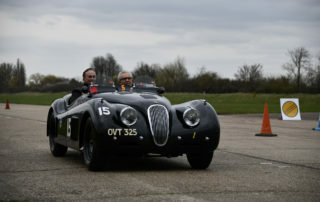 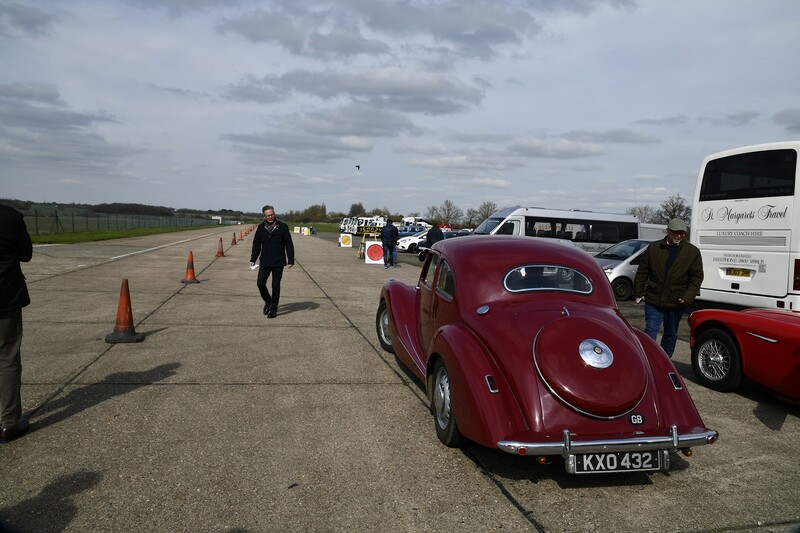 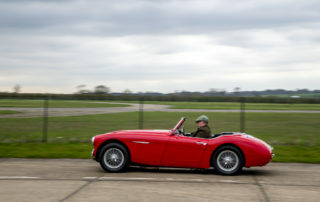 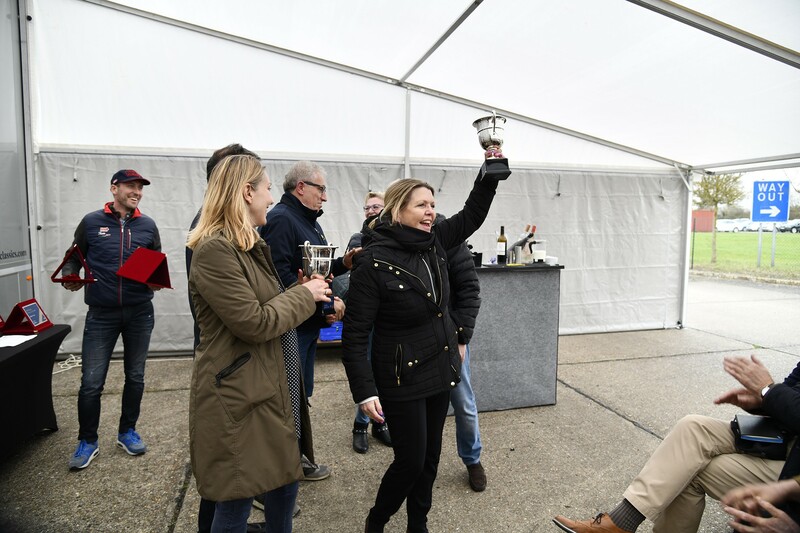 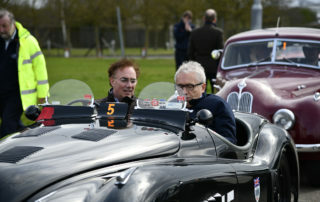 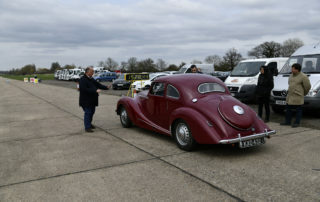 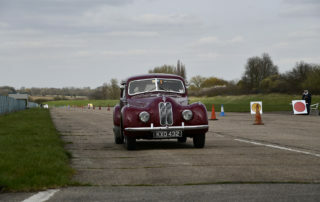 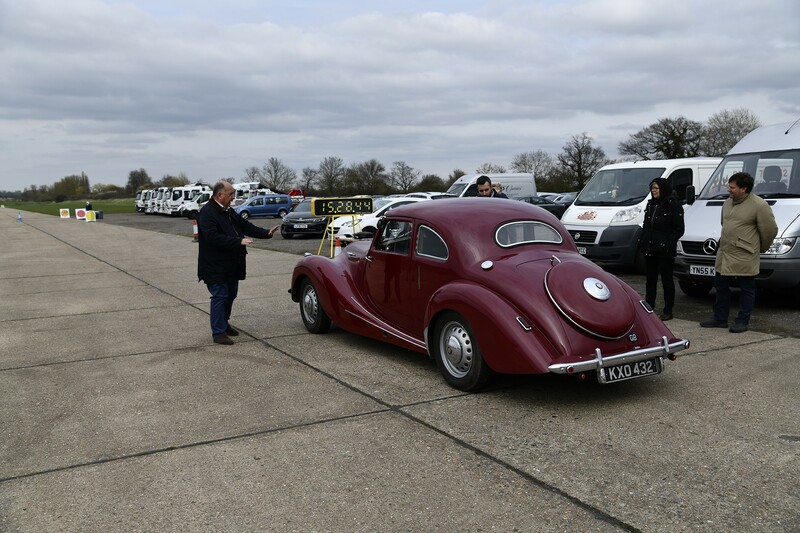 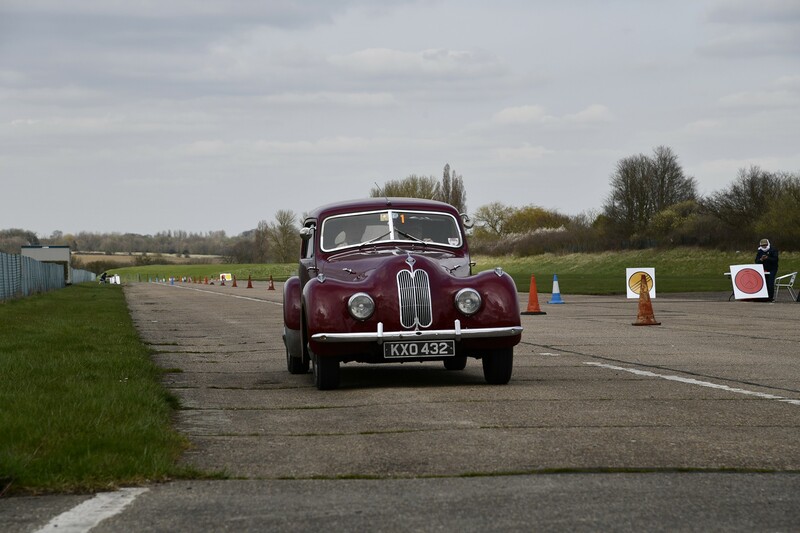 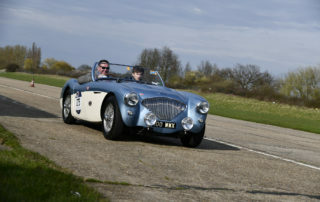 At the end, all participants enthusiastically took part in a simulation of time trials of the 1000 Miglia, set up on the runways of a small airport, an RAF Lancaster base during the Second World War.